The Rebel Sweetheart. 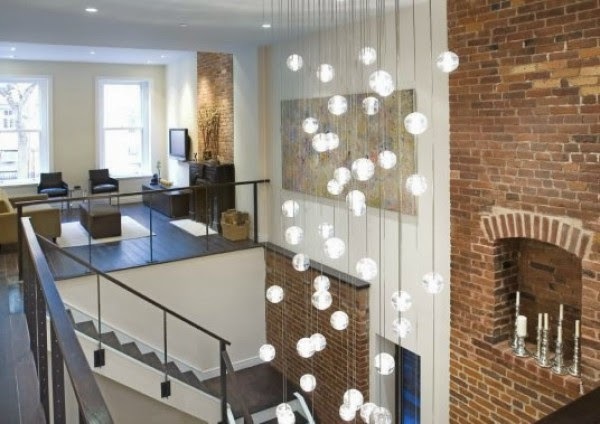 : Ideas for Modern Lighting. Today's modern lighting is all about chrome, cool whites, and minimalistic designs. But that doesn't mean that you have to stick with these three very specific categories when choosing lighting fixtures for your home or office. Your needs for lighting, as well as your decorative preferences, should take precedence when it comes to choosing modern lighting. Click here for some unique examples of modern light. First, decide what exactly it is you want to add light to. Are you looking to add more light to a work space, such as your kitchen counters or a home office? Or do you simply want to brighten up a large common room, such as a living room or dining room? The type of lighting you need will play a role in determining the types of fixtures you can choose from. Pendant lighting is a great choice for bouncing diffused light off of ceilings, whether they're straight or slanted. On the other hand, to light up the bottom half of a room, you may wish to consider chandelier or ceiling fan lighting - the latter is an excellent choice if you wish to conserve on heating and cooling bills. If you simply wish to add a touch of whimsy to a room, consider fixtures that offer diffused lighting contained within a decorative globe or lamp shade. Track and wall lighting is also a nice choice, though the installation may require a bit more effort and materials. WOw I love the lights in the photos. My husband has our house mostly decorated in mod and they would fit right in! Great tips on finding proper lighting as well. I'm not a huge fan of modern decor, BUT I love modern lighting! It reminds me of art museums. I really like the way the lighting looks.. I would have to show my wife this.. she would like this look also.. I love modern lighting. You are right, it adds so much beauty to a room. I like lots of lights, but with the ability to dim them every once in a while. Lovely lighting. Doesn't quite fit with the period of my house, but I would love to find a modern piece I could make work. Interesting post! 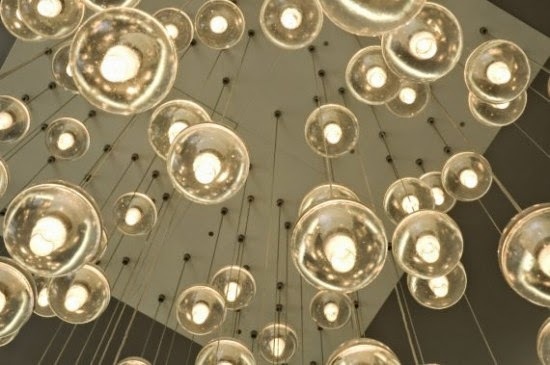 Me and my office mates would like to try this kind of lighting to our new office space at Crown @ Robinson Hope that things will be properly executed according to plan. Thanks for sharing this post Czjai!